Southern Boating is the ultimate boating lifestyle authority. 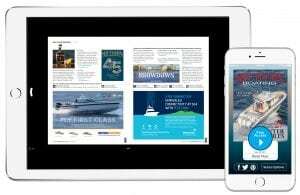 From the Chesapeake to the Caribbean and beyond, Southern Boating covers new boats, unique cruising destinations, events, boating gadgets more. Southern Boating is more than a location; it’s a way of life. 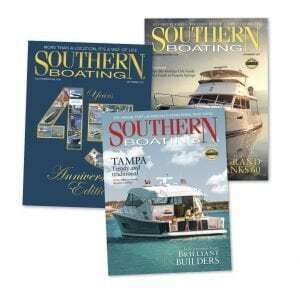 We offer several ways for you to purchase a new subscription, manage your existing one, or give the gift of Southern Boating. Subscribe to Southern Boating today! You can subscribe for 1, 2 or 3 years. Or, you can renew an existing subscription. Give the gift that keeps giving all year. Southern Boating makes the perfect gift. 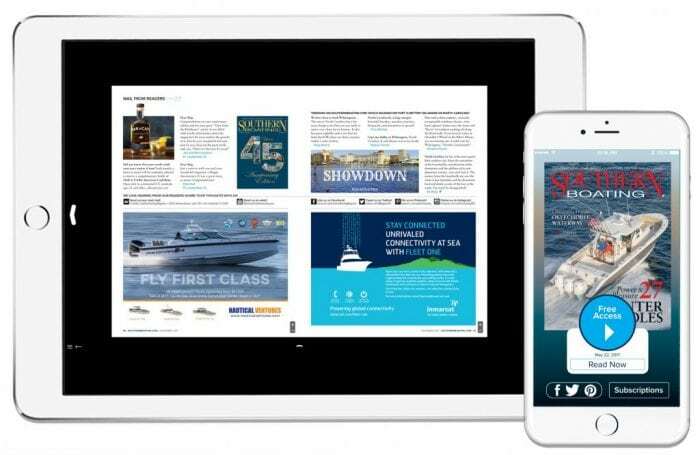 Download the Southern Boating mobile app in the iTunes App store, GooglePlay Store, or the Amazon Kindle Store. Or, view through our online web reader. Visit our comprehensive help page for questions related to viewing your digital subscription. If you need additional assistance, visit our Customer Service Page.